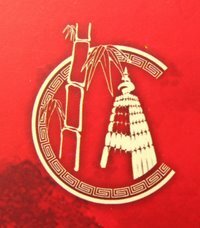 The Indian Chinese Association: Second chance to learn Chinese language. Second chance to learn Chinese language. Check "The Sunday Express" KOLKATA,JULY 29, 2007, on page 6 of NEWSLINE. Under the title:- A CLASS OF THEIR OWN about the Chinese Tutorial Class in order to help the Chinese in learning the mandarin in Kolkata. The routes that took Chinese to India.